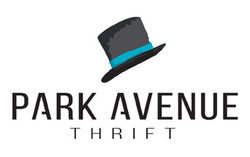 The Oklahoma Main Street Center announced the finalists for 20 competitive awards. 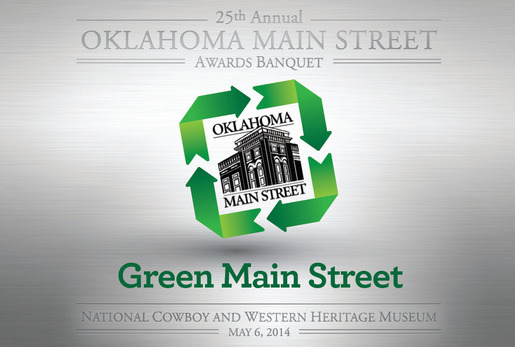 All finalists will be honored, and the winner announced, at the 25th annual Main Street Awards Banquet, May 6, 2014 at the National Cowboy and Western Heritage Museum in Oklahoma City.“These awards highlight the many activities, businesses, communities and Main Street programs that exist throughout Oklahoma,” said Linda Barnett, Oklahoma Main Street Center director. “Each award entry, submitted by local Main Street Programs, showcases the creativity and participation toward increasing revenue and creating jobs for their local downtown historic business districts.